A flexible, fast-start framework to create digital workplace portals. Pre-packaged with content profiles, text editors, page templates, portlets, taskflows and more to jumpstart portal projects. Assets are rendered on the web client as single page applications and served via Oracle ADF to ensure quick page loads and overall scalability. Uses web design standards including Java Server Pages (JSP), HTML5, and CSS3 to create interactive and dynamic user experiences. Realize your true portal vision with Oracle WebCenter. The promise of a digital workplace, one where employees from any location can connect with others, access applications, and find job-related information, has been a major reason why organizations have turned to enterprise portals. However, most portals fail to fulfill on that promise because technology and features receive the focus instead of what users need from the portal. Fishbowl’s Portal Solution Accelerator brings together the best user-specific features of Oracle WebCenter and extends them to further enable mobile access, collaboration, personalization, and user-generated content to create a true, digital workplace where employees are productive and engaged. A flexible, pre-built portal framework. Whether you are launching a new portal or updating an existing one, Fishbowl’s Portal Solution Accelerator bundles content management and portal features that expedite design, development, and deployment. The flexible framework also provides the foundation for application integration and further portal site creation. Fishbowl’s Portal Solution Accelerator includes multifaceted personalization so users see the information most relevant to them. Personalization is configurable by Employer, Type, Role, and Location, and personalization attributes can be applied to content and menu items to further drive personalized user experiences. Portal Solution Accelerator includes multiple ways for business users to contribute and update content on the portal. Content profiles drive initial and new content creation, while in-place editing tools allow for quick updates of existing content. All content on the portal is managed within a secure repository ensuring version control. Single-page applications optimize portal performance. Fishbowl’s Portal Solution Accelerator includes task flows built as single-page applications instead of Oracle ADF. This keeps your portal performing at a high level, and enables the modular build of portal pages as components can be dropped onto pages. Overall, single-page applications provide the best possible user interface and overall user experience for WebCenter-based portals. Comprehensive capabilities for any portal. Three base templates for Landing, Topic and Content pages. Administrators create and manage the roles and role memberships for the portal as well as the overall content. 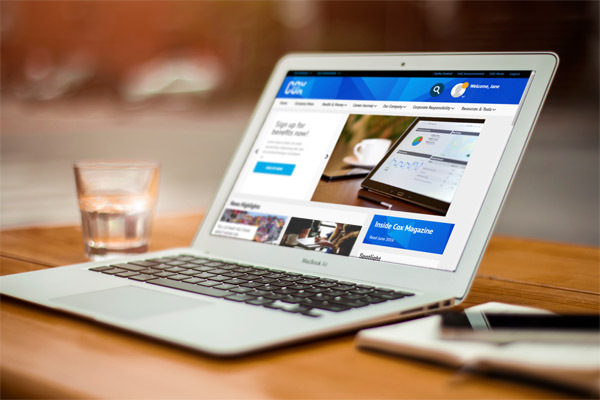 Pages for Articles, Search, Campaigns and more dynamically display content. Full metadata structure to support menu, category assignment and user personalization. Expose a People Finder, Image Carousels, Forums and many more portal components. User defined with main categories subcategories and topic page links. 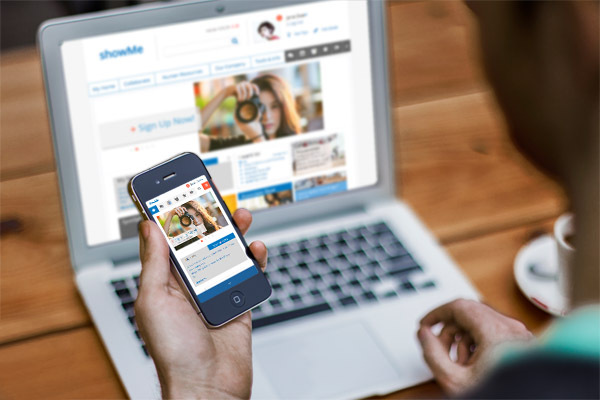 We’re thrilled with the work that Fishbowl has done to make our portal more user-friendly. The customized, easy to use site is a huge improvement, and our employees are now able to search for information they need more easily and stay up-to-date on the latest news and events. …Our Oracle WebCenter system was in disarray. We were challenged on many fronts including overall implementation, integrating it with our business applications, contributing content, and providing appropriate access for our users. [Fishbowl] provided much needed expertise and ideas on improving our WebCenter Portal user interfaces. This improved the user experience and has lead to quick adoption of the system. This is my first large project being managed with an Agile-like approach…and the Fishbowl Solutions team enabled us to focus on producing working portal features that can be quickly validated. And because it is an iterative build process, we can quickly make changes. This has all lead to the desired functionality we are looking for within our new employee portal based on Oracle WebCenter. Build the portal your organization desires. Want to learn more about Fishbowl’s Portal Solution Accelerator? Reach out to us and learn how we can help enhance your portal experience.